The 2016 Presidential Popular Vote Loser went on a Twitter rampage this weekend belittling the late Senator John McCain for his no vote on overturning Obamacare and falsely accusing him of working with Democrats to turn over the Steele Dossier to the Justice Department before the 2016 election. During an oval office press gathering with the President of Brazil, the KKK endorsed candidate said he “was never a fan of John McCain.” His comments have inspired some of his followers to send offensive tweets to the late Senators widow. Where has been the local defense of Senator McCain among Arizona’s leading Republican figures to counter the Presidents attacks? Has the Arizona Governor, Doug Ducey, defended the late Senator from the KKK endorsed candidates verbal and twitter bellicose comments. Apparently, he prioritizes more time to accidentally take a picture with a white nationalist group last year than spend a few moments defending Arizona’s late senior Senator from vile attacks from a President who is backed by white nationalist groups. How about the Republican Senator inhabiting Senator McCain’s Senate seat. Still crickets. Senator McSally must be worried about a primary challenge in 2020. What about the State Republican Party Chair, Kelli Ward, who challenged McCain for his Senate seat in 2016? No word from her. How about the Republican State Attorney General or Treasurer? Niente. Silence is also the word for the day for Arizona’s four Republican Congressmen (Biggs, Gosar, Lesko or Schweikert). The only defense for John McCain has come from 2012 Presidential Nominee Mitt Romney (who just started a six-year term), Georgia Senator Johnny Isakson (who plans on giving a speech on the Senate floor on March 20 to defend McCain,) and a vague tweet of platitudes by McCain’s political soulmate and phony Lindsey Graham (who is up for reelection in 2020). 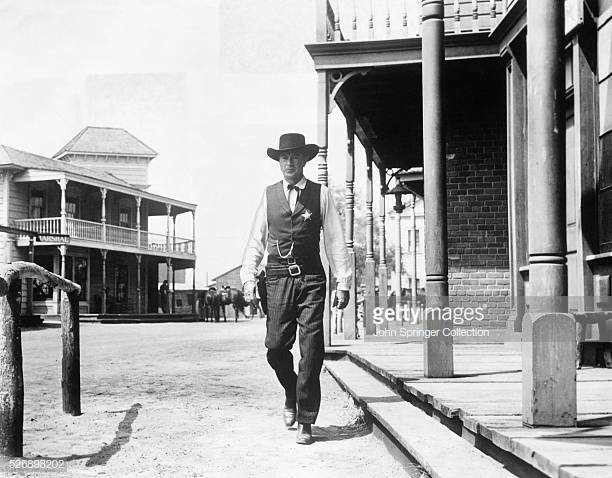 Republicans are behaving like the citizens of the town in the movie High Noon who refused to stand with the sheriff (played by Gary Cooper) and defend the town when the local criminal returns. 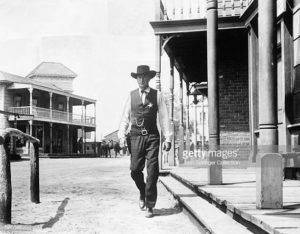 In this current event version, John McCain would be the sheriff. The citizens would be what is left of what we used to call the Republican Party and the returning criminal would be the bully in chief Donald Trump. If Republicans, especially in his home state, cannot defend a dead man’s reputation and legacy because they fear the bully in chief, then it is another nail in the Republican coffin. I did not like John McCain, and I agree that President Fake Bone Spurs needs to STFU, and the GOP needs to grow a backbone and stand up act like they’re not scared little mice. But mostly, more than anything, we need to stop letting this kind of crap rule the news cycle. The list of real problems with President scumbag goes on for days. Trump’s been saying the same thing about McCain since 1999, we need to shame the GOP and quickly get back to real issues.